Hello Sumac families! It's June and we are almost done with the school year. Read on to learn about what's happening at Sumac. Go to a museum, an art gallery, a hike, the beach, star gazing or another fun outing. Each experience offers you a way to connect, learn new vocabulary, and experience the world together. 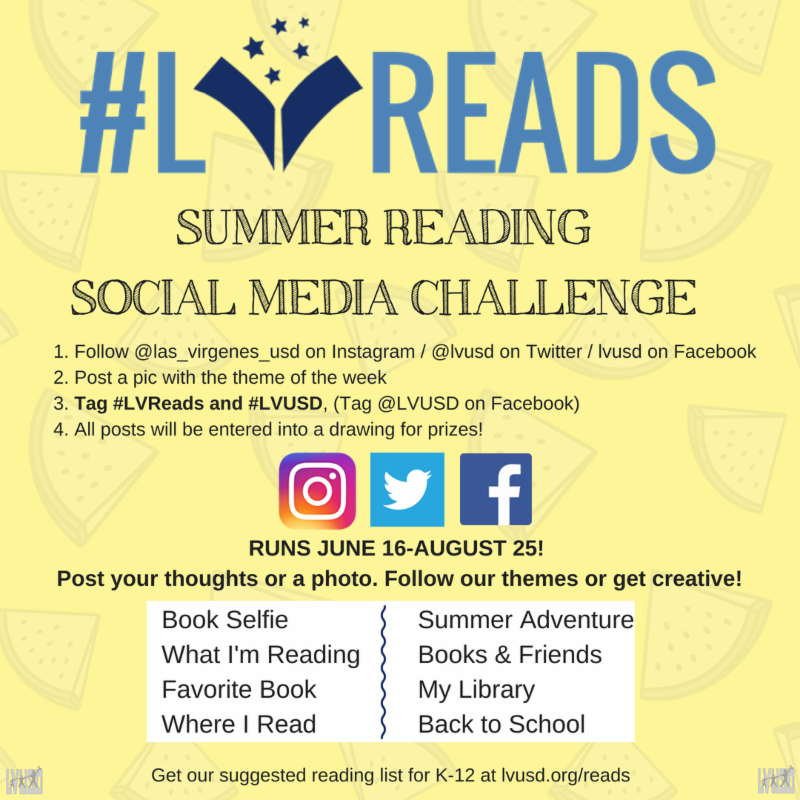 #LVReads a summer reading program for all students from preschool through high school. The program’s main goal is to create confident and capable readers who find JOY in reading. #LVReads has no reports. No tests. No vocabulary lists. Just read! The program will launch officially on June 9 at Barnes & Noble in Westlake AND Calabasas. Monday, June 4 | 11:30 a.m.-12:45 p.m.
// Plenty of tickets will also be available at the door for sale. It has been an honor to sit on our board for the last four years and I am grateful for all the growth we have experienced. Two years ago when I was elected President, my goal was to increase our participation. Watching that happen over the last two years has been remarkable. Thank you to all our Sumac families who have joined in our efforts to continue to make our special programming the best around! I am excited to watch our growth continue with our amazing new board. Thank you to all our new board members and congratulations! Please contact Incoming PFA President Jenn Kurtz at sumacrun@yahoo.com if you would like to help out with any of our events throughout the year. 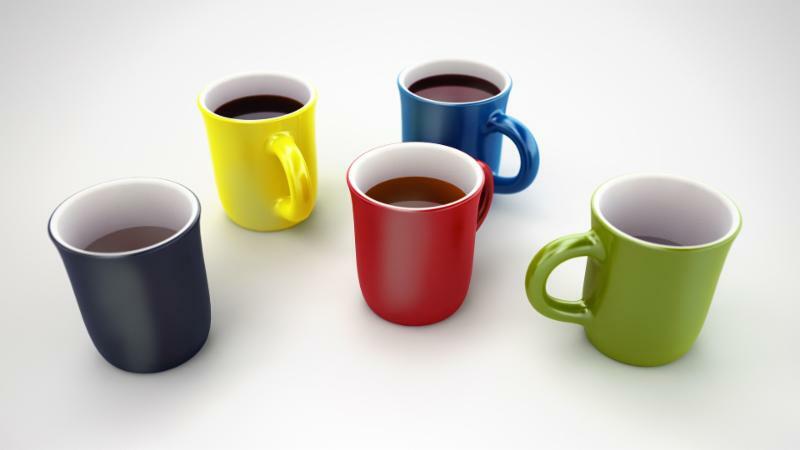 Join Principal Logan and parent leaders in the library at 8:30 a.m. this Friday and come meet some of our new board members. Find out how you can get involved in community and fundraising events next year, including the Fall Festival, Talent Show, Jog-a-thon, Family Fun Days and more. We are forming committees now! 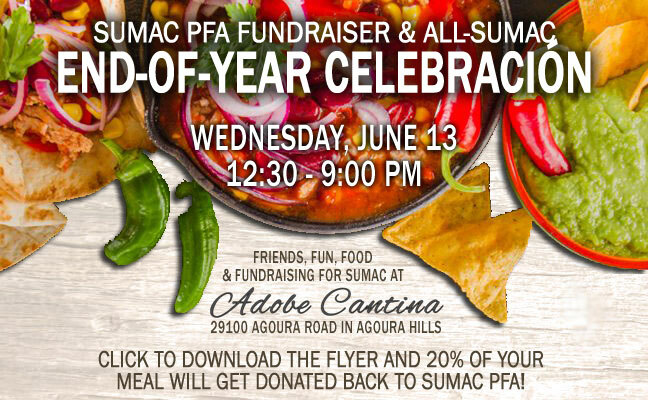 Come and take part in the celebration and raise some funds for Sumac at the Adobe Cantina on Wednesday, June 13 anytime between 12:30 p.m. and 9:00 p.m. If children don’t use their skills regularly, they begin to forget them. Research shows that with short, daily practice kids can maintain, and even increase, what they've learned during the school year. 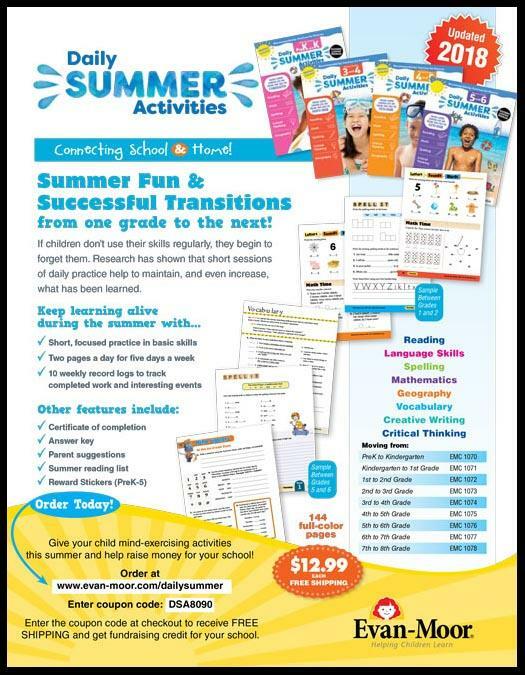 Daily Summer Activities can help kids transition to the next grade and benefit our school. at checkout to receive FREE SHIPPING and credit for our school. Please download the flyer for additional information. 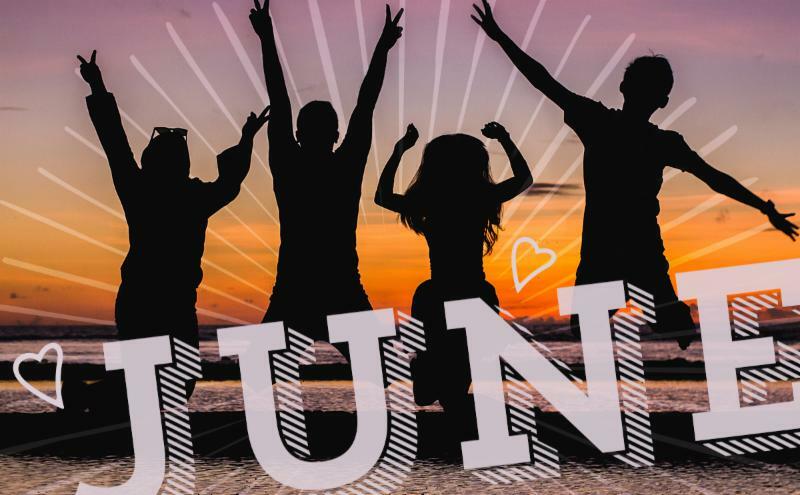 Wondering what's for lunch in June? 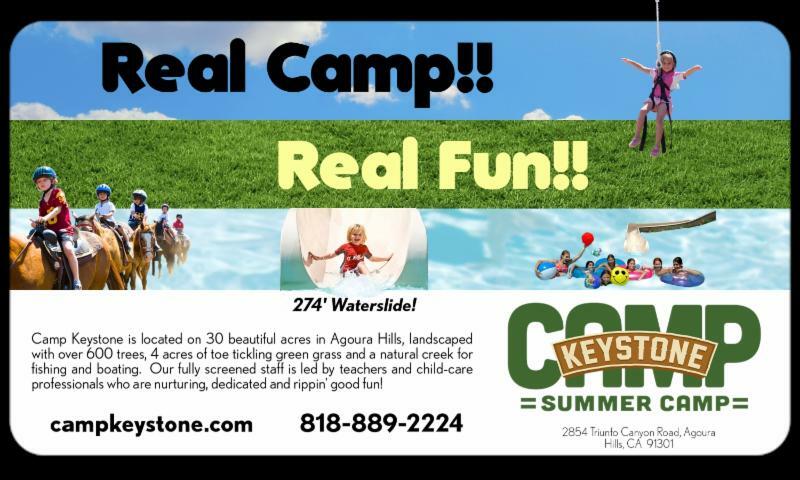 Download the most current menu and newsletter or visit the LVUSD website for more information. Also, don't forget to pack extra snacks with your child each day to keep young minds sharp and engaged in learning! LVUSD's Parent/Community 360 Series will continue through the Summer with new book themes, new session topics, and new opportunities to learn alongside fellow parents, students, and community members. There will be copies of each of the books to check-out at the sessions. You can also purchase any of the titles at the Westlake-Thousand Oaks Barnes and Noble; please look for the LVUSD Community 360 end cap. You do not need to read the books to attend the sessions. 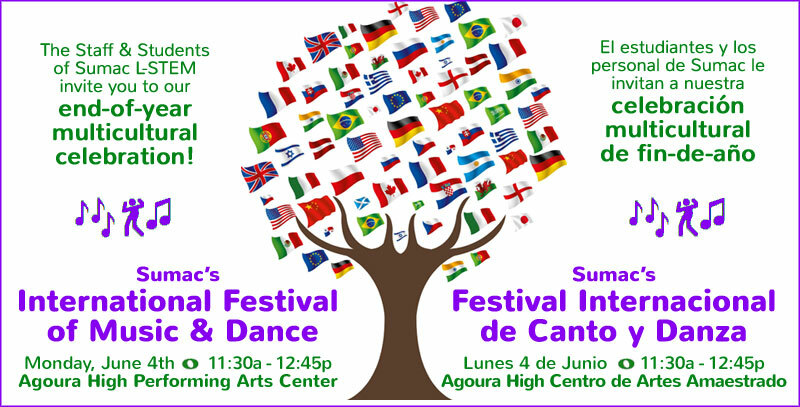 Please note that LVUSD's Community 360 Partners will be presenting at each of these sessions. Please RSVP for free tickets at: community360.eventbrite.com. Like our Sumac students, our Lost and Found bins have experienced exponential growth over the past few months. With the end of the school year around the corner, please make sure you visit the office to collect your missing children's articles and items. 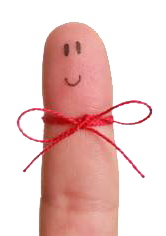 Please note that any items not picked up by Friday, June 15 will be donated to local charities. 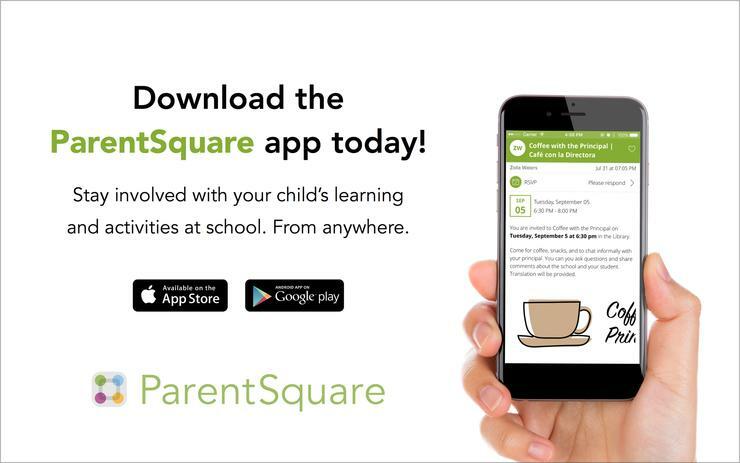 ParentSquare has the most up-to-date school and classroom calendar, news, volunteer signups, wishlists, discussions and more. ﻿Download the App from your App Store or Google Play, click the link in your email invite or visit the signup page. Don't forget to call the office if your child is absent.